You should be concerned with waste management in both residential and commercial areas. When it comes to industrial waste disposal, you will need the professionals to help you out. The pros can help you keep your workplace and the environment safe, and they will ensure that the job is done right. Here’s a closer look at the importance of professional industrial waste management. No matter what kind of waste you generate, a responsible waste management plan is a must. Waste builds up over time, and eventually it can get in the way of your workspace. This can cause injuries as well as slow down productivity. 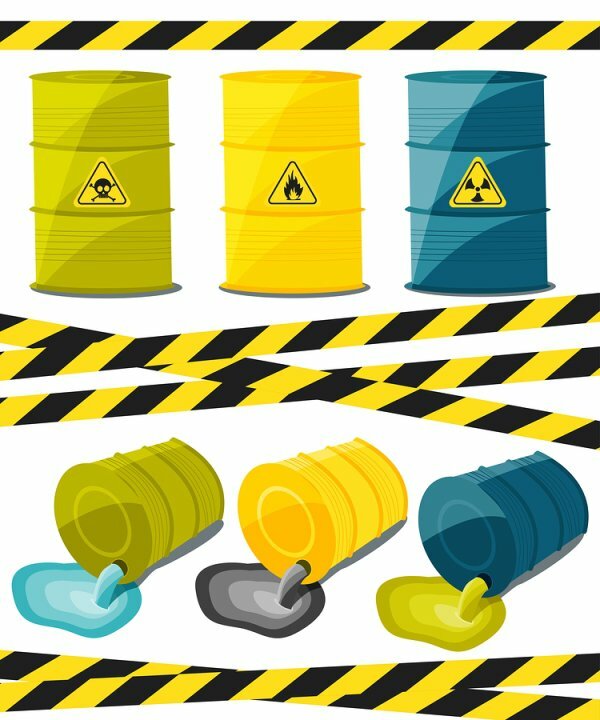 A buildup of waste becomes even more dangerous if you deal with hazardous materials in the workplace. Industrial waste disposal professionals are trained to deal with all kinds of waste, so leave the job up to them. The same kinds of industrial waste that are dangerous to people are typically dangerous for the environment as well. If you don’t know how to handle industrial waste disposal in a responsible way, you could end up increasing your carbon footprint rather than decreasing it. By working with the environmental cleanup professionals, you can ensure that your waste makes it to a safe destination where it won’t harm the environment or the community. Not everyone understands waste management . Many times it is best to focus on your core business and leave industrial waste disposal up to someone else. 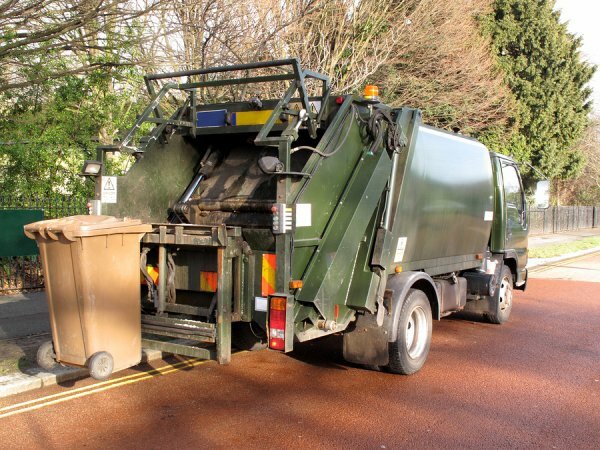 Your waste management team can handle all kinds of disposal services, and they can even perform waste analysis. If you want to make sure the job gets done the right way, set up a plan with the industrial waste disposal professionals. Are you ready to start working with the professionals in industrial waste disposal serving Cypress, TX? Contact the team at Excel Industrial Group or visit our website. It’s our job to take care of all of your waste disposal needs. Call our environmental cleanup professionals at (281) 213-3822 to learn more about us today. Though you don’t see it used in new constructions today, asbestos was a go-to material for a long time. Now it warrants a call to the environmental cleanup professionals. Check out this video on the surprising history of asbestos. Asbestos has been used for hundreds of thousands of years. From the Stone Age through ancient Egypt, Greece, and Rome, asbestos was used everywhere. People started noticing issues around 500 B.C., and the founder of the U.S.’s biggest asbestos manufacturing company actually died of what was likely asbestosis. Asbestos reached peak use in the 1970s, and its last mine was closed in 2002. It is now often removed from materials rather than added to them. Excel Industrial Group takes care of environmental cleanup and waste disposal needs in Cypress, TX. If you need the help of a waste analysis professional, please feel free to visit our website or call us at (281) 213-3822. There isn’t much room for error when it comes to industrial waste disposal. At Excel Industrial Group, we offer the waste analysis services your business needs. We also have the experience it takes to give you the service you deserve. Continue on to find out how we can help your business with waste analysis. If you want your business to be truly efficient, you should have a plan regarding waste analysis and management. The team at Excel Industrial Group is ready to help you with a wide range of waste analysis services. We can help you identify unknown substances and dispose of them safely, efficiently and take care of the paperwork as well. We can even help you characterize your waste, package your waste, and make sure you comply with all EPA regulations. If you need any help with waste analysis, talk to Excel. When you need help with waste analysis near Cypress, TX, be sure to call Excel Industrial Group at (281) 213-3822. From chemical trading services to site assessments and EPA registration support, we are happy to help. Check out our website or stop by and see us for more information. What Are the Dangers of Lead Exposure? Before the dangers of lead exposure were noticed, lead was used in a variety of products and materials. Unfortunately, it was found that exposure to lead could contribute to serious health issues, especially if you already experience certain risk factors. Here’s a look at the causes, risk factors, and symptoms of lead exposure and why it’s important to call an environmental cleanup team. Like asbestos, lead is no longer used in mainstream products. Lead was used in children’s toys, pottery, household furniture, and even paint for a significant amount of time. Many cases of lead poisoning have come from children ingesting paint chips and developing health issues. If you live in a house that was built several decades ago, there is a chance that you have lead-based paint in your home. You might also be exposed to lead at firing ranges, so gun enthusiasts should be careful. In addition to being a child and living in a house that was built in decades past, there are other risk factors that might make you more susceptible to lead exposure . Certain hobbies, like making stained glass, involve lead solder and could impact your health. Additionally, immigrants and refugees from developing nations may have been exposed to lead. If you think you’re at risk for lead poisoning, contact your waste analysis company. 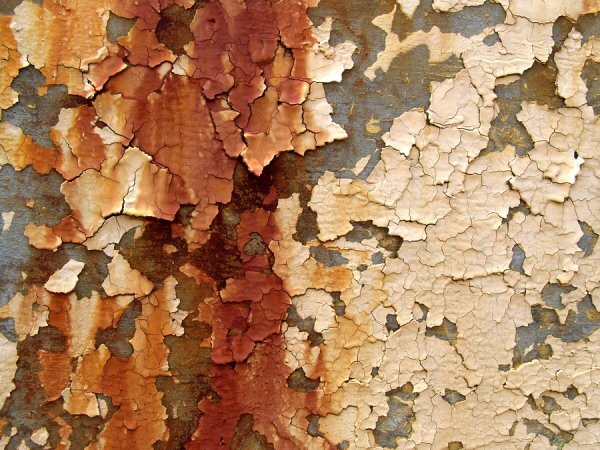 The symptoms of lead poisoning tend to have different effects on people of different ages. Younger children might experience learning issues, lose weight, or sense pains in the abdomen. Adults should watch out for headaches, mood disorders, and high blood pressure. Always call your environmental cleanup professional if you suspect that you or someone else may be subject to lead poisoning. Proper waste management near Cypress, TX can help you avoid the effects of lead exposure and keep your family protected. Please do not hesitate to call Excel Industrial Group at (281) 213-3822 or check out our website to learn about our chemical trading and lead abatement services. 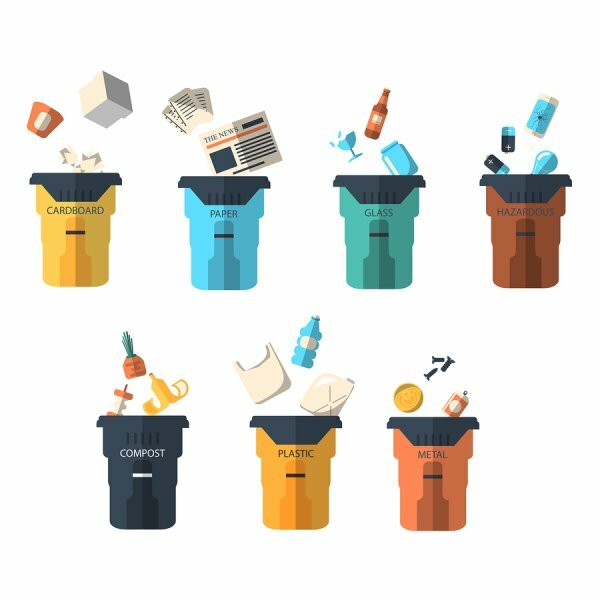 There are certain kinds of waste that you won’t know how to deal with on your own, which is where your waste management company comes in. Your environmental cleanup and industrial waste disposal professionals should be dedicated, conscientious, and thorough in their work. Since these materials can be sensitive and even dangerous to people and the environment, it’s important that you work with a reputable waste management specialist. The team you choose should have years of experience in the industry and a sparkling track record, so you can be sure you’re in good hands. Don’t be afraid to meet with several professionals before making a choice. At Excel Industrial Group, we aim to exceed your expectations and your waste disposal needs. Please feel free to check out our website, stop by and see us, or give us a call at (281) 213-3822 to learn all about our waste management services in Cypress, TX. Practicing proper waste management methods benefits everyone, but you might be unsure of the proper steps to take when it comes to industrial waste disposal. Professionals such as Excel Industrial Group can help you dispose of certain materials in an environmentally friendly manner using industrial waste transportation services. Read on to answer your questions about industrial waste disposal. What materials do the professionals handle? Industrial waste is not necessarily like other types of waste , such as household waste, which you’ll probably never need to call an industrial waste disposal professional to deal with. This type of service is more geared towards the types of waste you find in drums, railcars, and trucks, rather than the garbage in your kitchen. That being said, an industrial waste disposal company can still help your company with these more common kinds of waste as well. Why is industrial waste disposal important? Proper industrial waste disposal is important for many reasons. Industrial businesses tend to generate a significant amount of waste and are thus charged with the responsibility of dealing with it. A large amount of waste can be detrimental to the environment when thrown into a landfill, and this becomes much worse if it is made up of hazardous materials. Industrial waste disposal aims to help businesses deal with their hazardous and non-hazardous waste responsibly. What are industrial waste transportation services? Just like a garbage truck comes and picks up the trash from your curb, industrial waste transportation services take this specific type of waste where it needs to go. This can be done using tankers, dewatering boxes, air movers, or even simpler roll-off boxes. Talk to your industrial waste removal professionals if you are unsure of how to transport a specific type of material. Do you still have questions about industrial waste disposal serving Cypress, TX? Contact Excel Industrial Group or visit our website. From waste profiling to chemical trading services, we can take your waste management practices to the next level. Call us at (281) 213-3822 today. Chemical trading and product recovery services help businesses get value out of waste materials that they cannot use or need to dispose of. Whether you suspect some of your materials could be contaminated or you have experienced a chemical spill, Excel Industrial Group’s product recovery services can help you. We will use our extensive network of partners to recover your product’s value as soon as possible. Keep reading to find out how you can benefit from our product recovery solutions. Your operation can slow down to a crawl if you allow assets to lose value, and that’s what Excel Industrial Group helps you prevent with our product recovery services. 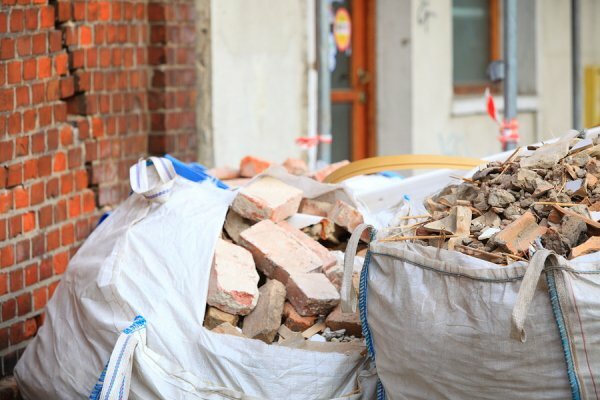 A batch of material may lose its value if it is left to sit in storage over an extended period of time, but throwing it out would be a complete waste. The best solution is to let our product recovery services handle your out-of-date products, spilled materials, and off-spec batches, which allows your business to recoup some money and dispose of materials responsibly. Time is money in any business—we understand! That’s why we won’t leave you waiting when you contact us about our product recovery services. We will respond to your inquiry as soon as we are able to so that you don’t have to waste any time in finding the appropriate disposal solution for your needs. Rest assured that our team is fully trained, knowledgeable, and experienced, ensuring that you receive the best services possible. Our extensive national network allows us to account for the many steps that make up the process of product recovery. Due to our time in the industry, we have connections with different transporters, buyers, and packagers of these potentially sensitive products, so we can set up a deal in no time. 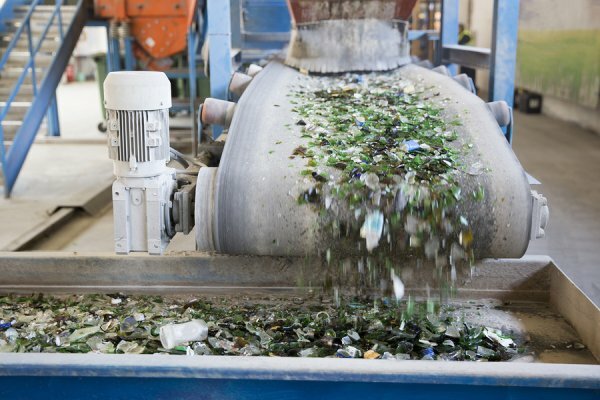 For more on our waste analysis and product recovery solutions and services, call Excel Industrial Group at (281) 213-3822. Industrial waste disposal serving Cypress, TX is our specialty, and we are eager to extend our services to your company. Feel free to stop by or check out our website for more information.